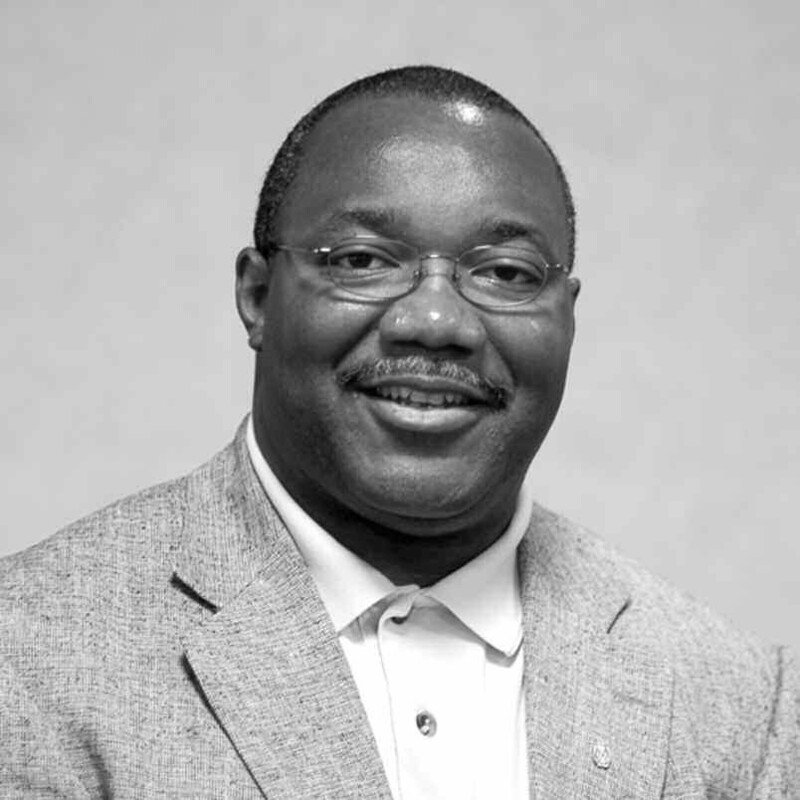 W. Shedrick Coleman has been elected Chairman of the Chatham County- Savannah Metropolitan Planning Commission. Mr. Coleman, local architect, was appointed to the Planning Commission by the Chatham County Commissioners in 2006. He previously served as Vice Chairman and Secretary. J. Adam Ragsdale, was elected Vice-Chairman. Mr. Ragsdale, appointed by the Mayor and Aldermen to the Planning Commission in 2007, is a landscape architect with Wolverton & Associates. Jon Pannell, was elected Secretary. Mr. Pannell, an attorney with Gray and Pannell, was appointed to the Planning Commission by the Mayor and Alderman in 2009. Lacy Manigault was elected Treasurer. Mr. Manigault, appointed to the Planning Commission by the Mayor and Alderman in 2003, previously held the office of Secretary. Officers will be sworn in during the October 20, 2009 Regular Meeting of the MPC. The Chatham County- Savannah Metropolitan Planning Commission was created in 1961 pursuant to legislation enacted by the Georgia General Assembly which permits joint citycounty planning commissions. The Board consists of 14 members. Six members are appointed by the Board of Commissioners of Chatham County and six members are appointed by the Mayor and Aldermen of the City of Savannah. The Savannah City Manager and the Chatham County Manager serve as ex officio members of the MPC Board. Appointed members are volunteers, who serve three year overlapping terms without pay.